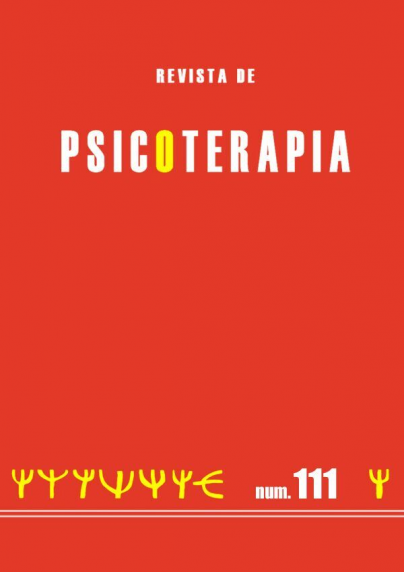 Parent-infant psychotherapies as well as attachment-centered interventions, constitute a clinical tradition aimed at preventing the intergenerational transmission of trauma, and at promoting the development of secure attachments between primary caregivers and their children, during the first years of life. 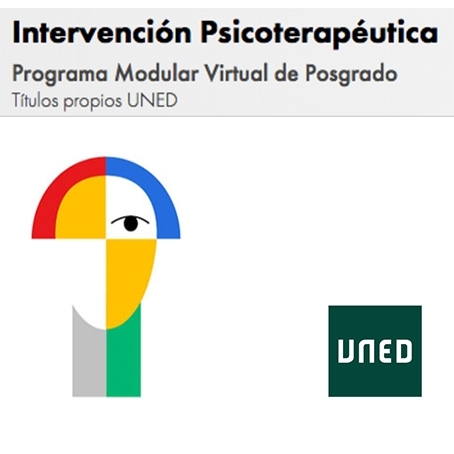 In this article, we explore some particularities of the intervention with child-caregiver dyads within the framework of these therapies, with a special focus on the content of verbal interventions (i.e. what therapists say). The verbal interventions of the therapist in this framework are oriented to: promoting observational capabilities of the interaction; promoting parental mentalization; supporting and validating parenthood the caregiver-child bond; and promoting self-understanding through interpretation. These directions of clinical conversation help to define and differentiate dyadic, attachment-centered psychotherapies. The article develops the rationale, describes the use and provides examples of each of them.